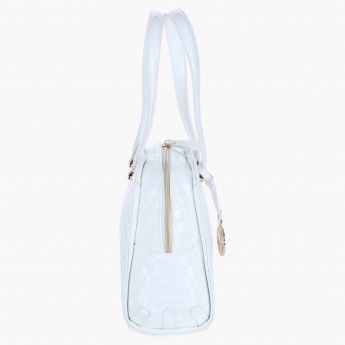 Simple yet classy, this kettle bag is a must-have for daily use. 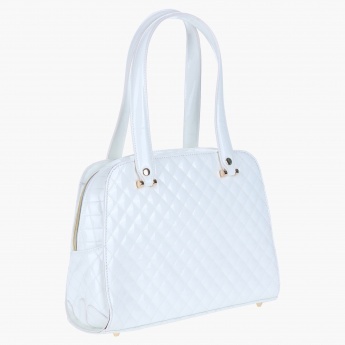 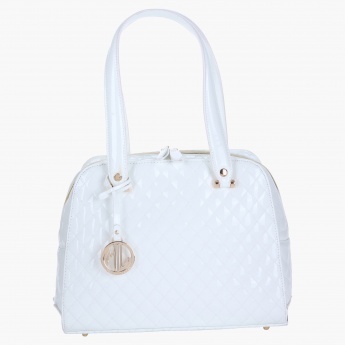 Boasting a quilted design, it has dual handles and a zippered closure. The spacious design makes it an ideal choice.